Upate: The Sheriff’s Office reports that Emi I. Bediwy safely returned home April 21. 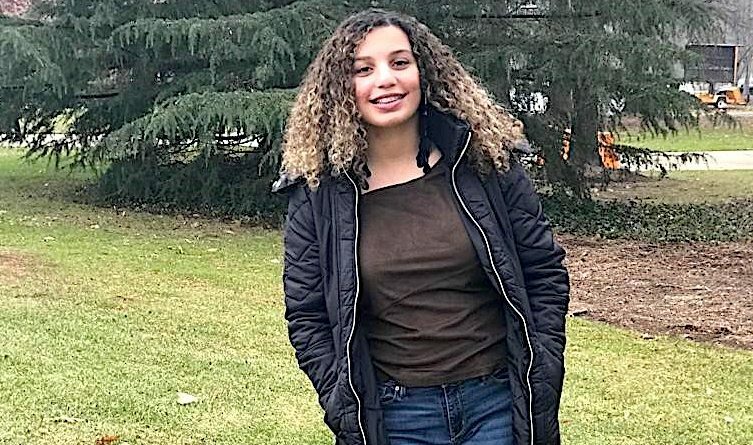 The Loudoun County Sheriff’s Office is asking for the public’s help finding a 16-year-old Ashburn girl who was last seen by family members last month. It is believed she left the area on her own accord. Emi I. Bediwy is described as being 5-feet, 5-inches tall, 140 pounds with brown hair and hazel eyes. She was last seen at her Roaming Shores Terrace home on March 19 but has remained in contact with her family. Anyone with information regarding her whereabouts is asked to contact Detective P. Roque at 703-777-1021.